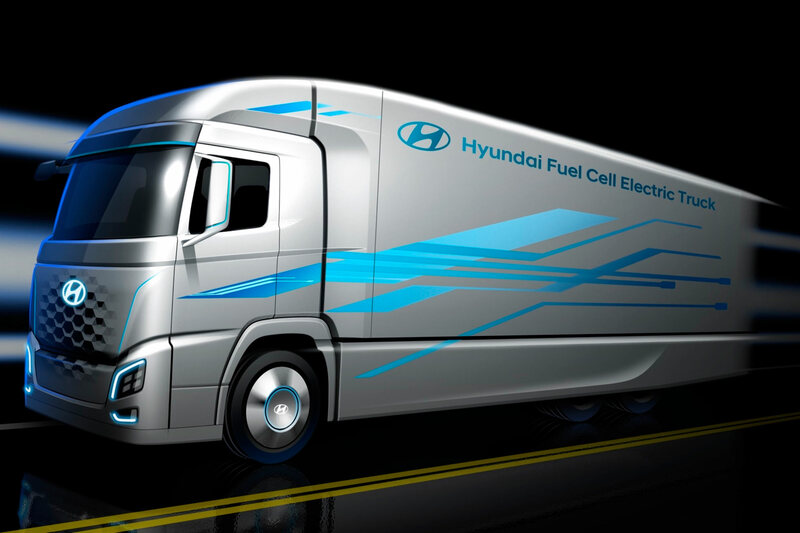 Hyundai has just shown the first image of a future truck with a hydrogen fuel cells electric drive. It will debuted in Europe next year. The company announced plans for the production of electric trucks at the IAA in Hanover. All the technical information is going to be revealed next year. Now it is clear that visually it will differ from other models of the company. Engineers improved the aerodynamics of the trucj, while designers used the drawing of hydrogen on the front mask. Hyundai has been experimenting with and producing fuel cell-powered products for years already. The Tuscon (ix35 in other markets) is historic in that it's one of the only complete hydrogen vehicles to make it to market. The Nexo, which we had the chance to drive, is the company's first dedicated fuel cell platform, and a recent partnership with Audi demonstrates just how serious Hyundai is about the technology. 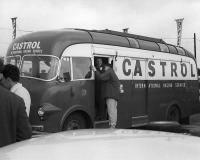 The next step is applying it to commercial vehicles.